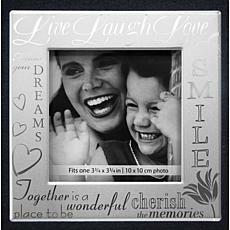 Your precious memories deserve a special place to live for decades to come. 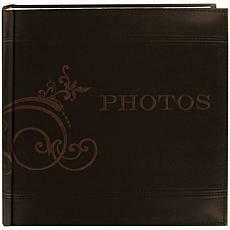 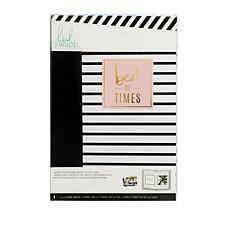 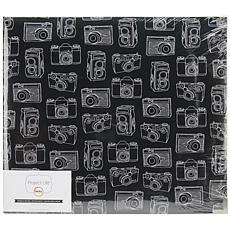 Pull them out of the depths of your cell phone storage and bring your favorite photos and mementos to life in a beautiful way with themed scrapbook albums for all your most special times. 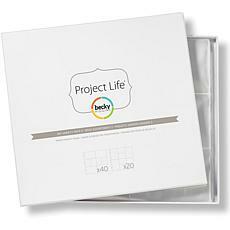 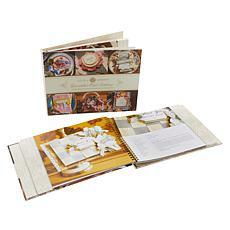 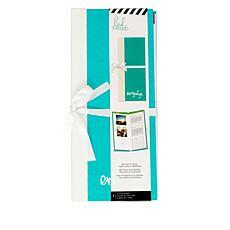 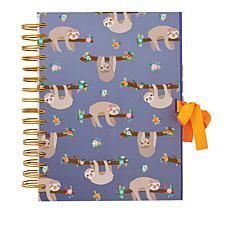 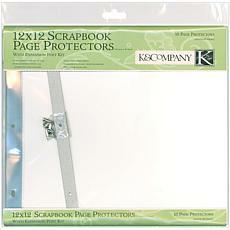 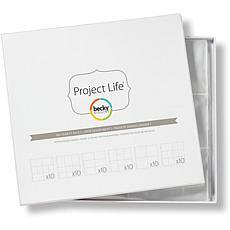 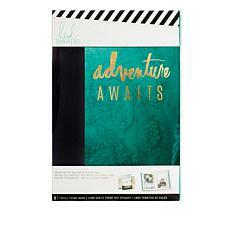 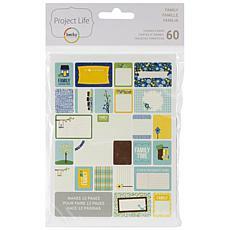 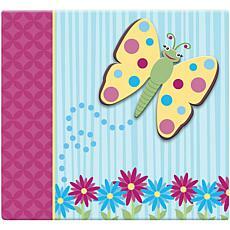 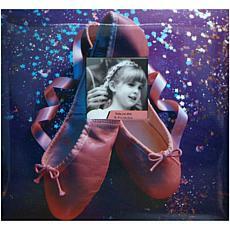 The right scrapbooking albums not only protect your stories, they help add to them. 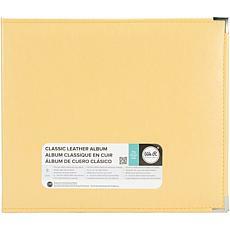 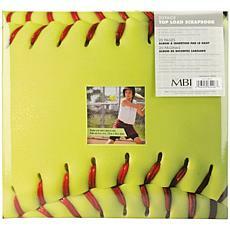 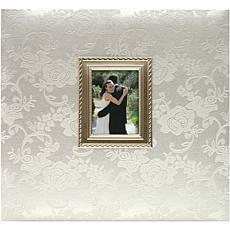 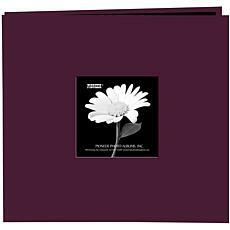 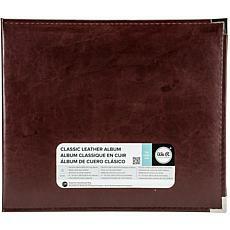 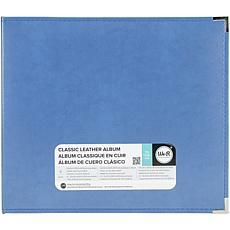 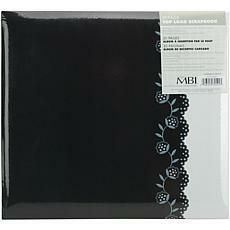 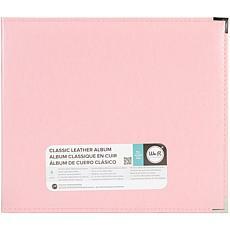 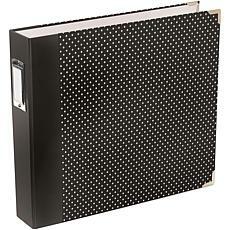 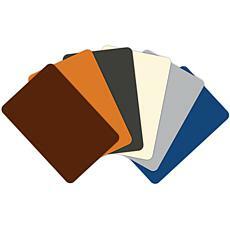 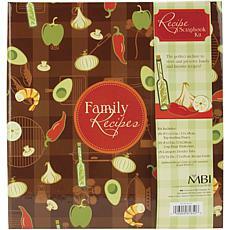 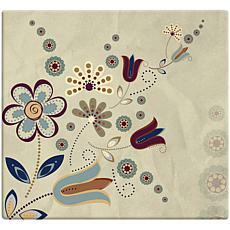 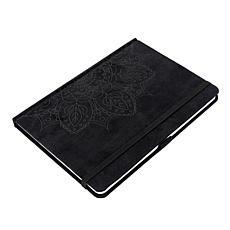 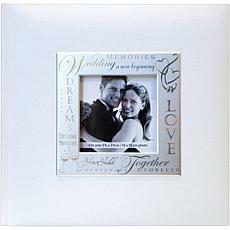 Choose from an extensive collection of albums and binders in distinctive styles that have just the right personality. 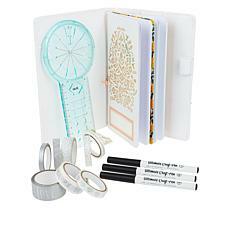 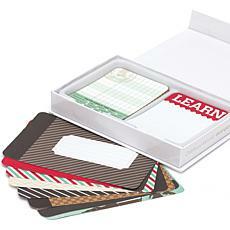 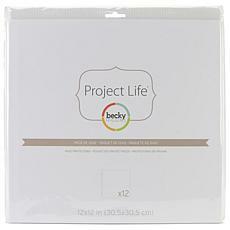 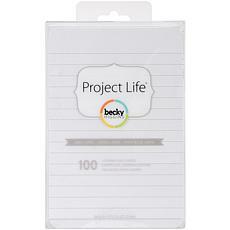 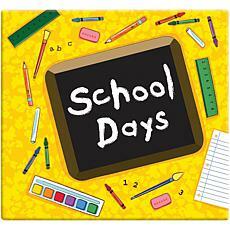 Are you scrapbooking for a teen's last years of high school? 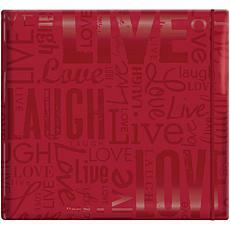 Grab a bold and playful print that speaks to her lively approach to life. 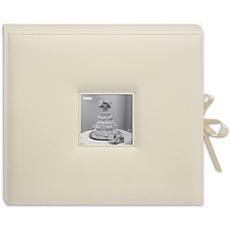 Store your wedding memories in a sleek gold scrapbook binder or keep your travel mementos behind the cover that reads ""Adventure Awaits."" 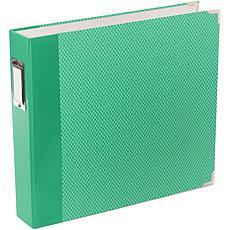 You can't judge a book by its cover, but the right scrapbook binders do give you an enticing taste of what's waiting inside. 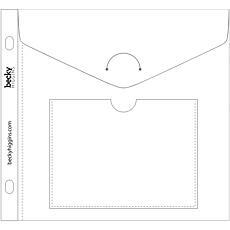 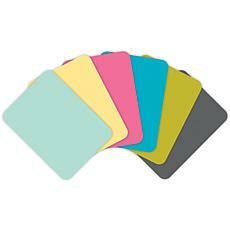 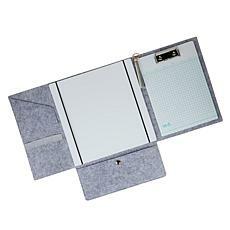 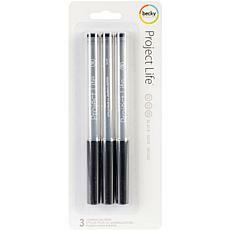 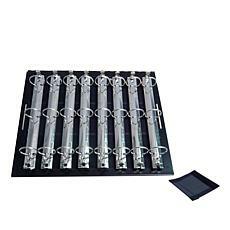 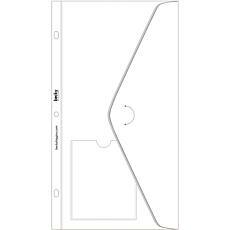 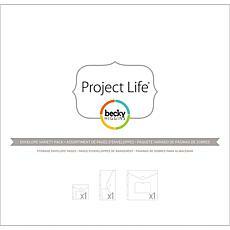 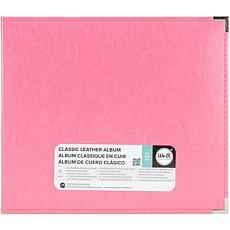 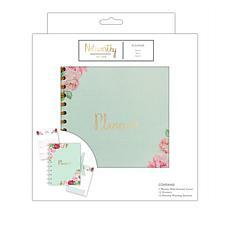 In addition to durable scrapbook albums, our collection of scrapbook and craft supplies also includes those essential additions like storage pages and plastic page protectors. 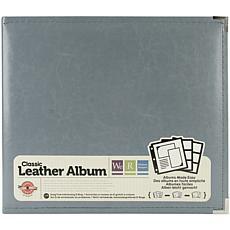 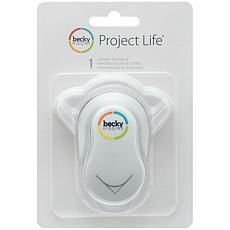 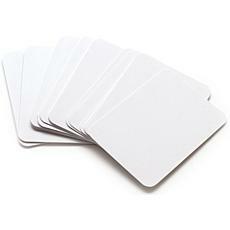 You can pick up accessories that are perfectly sized to fit your album's features. 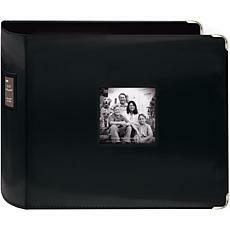 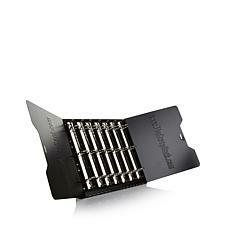 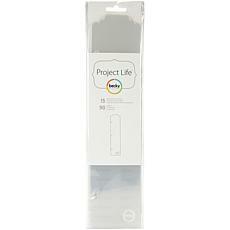 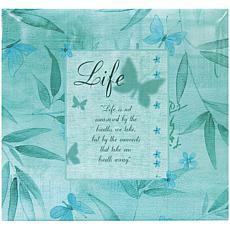 Store your memories safely with our accessories from HSN.